Commissioner Brian Haupert is the Wabash County Commissioners’ 2017 Region III-A Development and Regional Planning Commission. The commissioners unanimously approved the appointment as the only item of new business at their Jan. 9 meeting. The Wabash County Council welcomed three new members and reorganized duties at its first meeting of the year Monday, Jan. 9. Newly elected officials Lorissa Sweet, Philip Dale and Matt Mize, who was selected by County Council District 1 precinct committee members to fill former councilman Claude Markstahler’s vacancy, were sworn in prior to the meeting. Councilman Jeff Dawes was elected council chairman while Council member Randy Curless was elected vice chairman. A former Wabash man was sentenced Monday, Jan. 9, for charges that stemmed from a 1997 child molestation case. 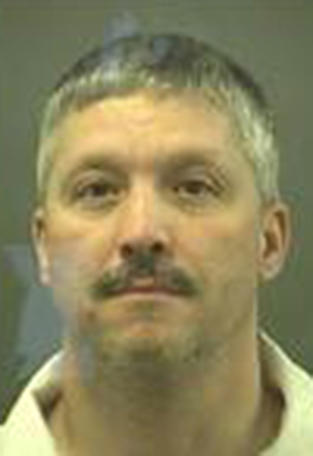 Christopher L. Kimble, 46, Fairfax, S.C., was sentenced to 10 years in the Indiana Department of Corrections for felony attempted child molesting, a charge that stemmed from a 1996-97 Wabash County investigation. On Dec. 21, he was found guilty of child molesting, a class C felony, and attempted child molesting, a class B felony, following trial in Wabash County Circuit Court. Following the verdict, Kimble and his attorney Craig Persinger moved to vacate judgment on count one, felony child molestation, on the grounds of double jeopardy. Wabash Police are investigating the death of a woman whose body was found Monday morning, Jan. 9, near Wabash and Main streets. About 8:10 a.m. police responded to the report of an unresponsive female lying on the sidealk. The female, Genna M. Garcia, 35, Wabash, was deceased. LAFONTAINE – LaFontaine Family Dollar has opened its doors here. 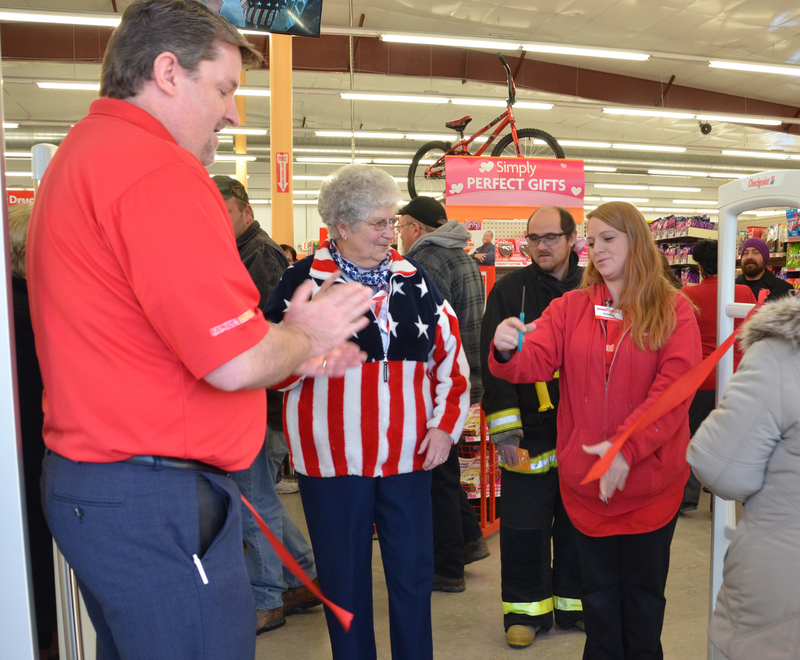 Residents and town council members joined Family Dollar representatives Saturday, Jan. 7, as they cut the ceremonious red ribbon at the new store, 200 Bruner Road, to commemorate its grand opening. Family Dollar is looking forward to serving LaFontaine, according to Maria Bowland, store manager. The Community Foundation of Wabash County has offered financial assistants to the county’s three school districts for a feasibility study on education in Wabash County. The announcement, announced Friday, Jan. 6, came via a Jan. 3, 2017, letter from CF Board President Steve Hentgen and Executive Director Patty Grant.